Kathleen Sprows Cummings, associate professor of American Studies, has been appointed director of the University of Notre Dame’s Charles and Margaret Hall Cushwa Center for the Study of American Catholicism. 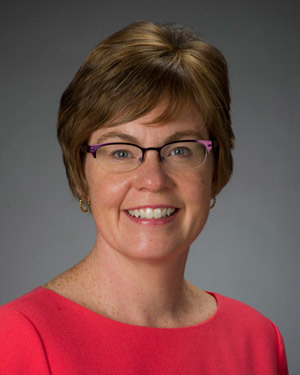 Cummings, who now serves as associate director of the Cushwa Center, will succeed Timothy Matovina, professor of theology, who has been director of the center since 2002. Established in 1975, the Cushwa Center is widely recognized as the leading center for the historical study of Roman Catholicism in the United States. It sponsors seminars, conferences and research projects, many of which produce scholarly volumes or popular educational publications and engages the work of historians and their colleagues in theology, women’s studies, sociology, religious studies, American studies and English. It also provides resources and critical commentary for media people interested in American Catholicism and collaborates with church leaders and pastoral workers to invigorate Catholic life in the United States. Originally published by Michael O. Garvey at newsinfo.nd.edu on March 09, 2012.